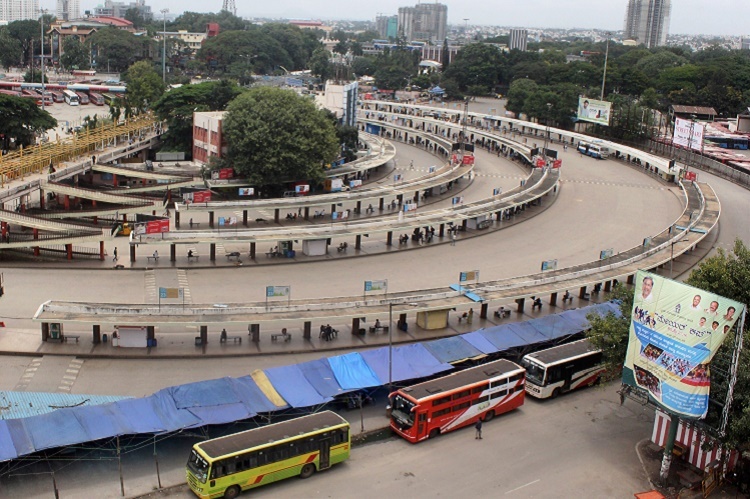 The proposed Bengaluru bandh on Sunday has been withdrawn following the HC ruling on Friday that termed the proposed bandh unconstitutional. The bandh was called by former MLA and Kannada activist Vatal Nagaraj with the support of other organizations to seek the intervention of Prime Minister Narendra Modi in the Mahadayi water dispute. PM Narendra Modi is expected to be in Bengaluru on the same day. Nagaraj said that they were withdrawing the bandh call and has called on the protestors to observe the day as ‘Black Day’ instead. The HC was hearing a public interest litigation against the bandh. The division bench of Acting Chief Justice HG Ramesh and Justice P Dinesh which heard the PIL said that, as per the directions of the Supreme Court, calling for a bandh was unconstitutional and no authority or organization has the rights to do so. The HC had also asked for action to be taken against those who have called for the bandh. Home Minister Ramalinga Reddy had said that he won’t allow the bandh to take place on Sunday through the Congress party remained tight-lipped over the bandh call till the last minute. Meanwhile, BJP was busy making grand plans to foil the bandh and ensure that PM Modi’s rally is a big hit. A team headed by former deputy chief minister R Ashoka is said to be devising strategies by forming sub-teams to ensure that a sufficient number of people turn up for the rally.